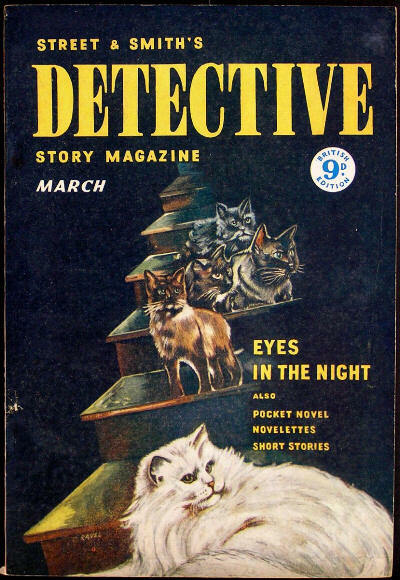 Partial reprint of the March 1948 (US) issue, plus a single story from the April 1948 (US) issue. 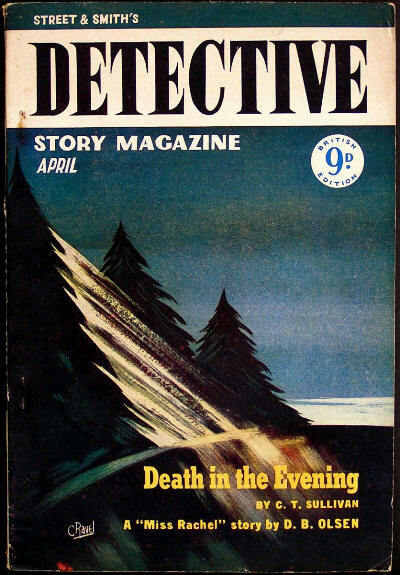 Partial reprint of the May 1948 (US) issue. 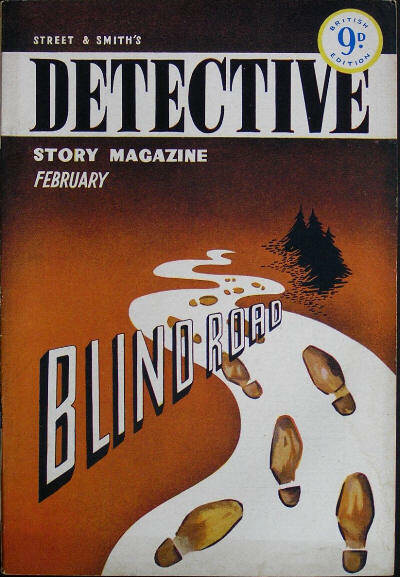 Partial reprint of the January 1948 (US) issue. 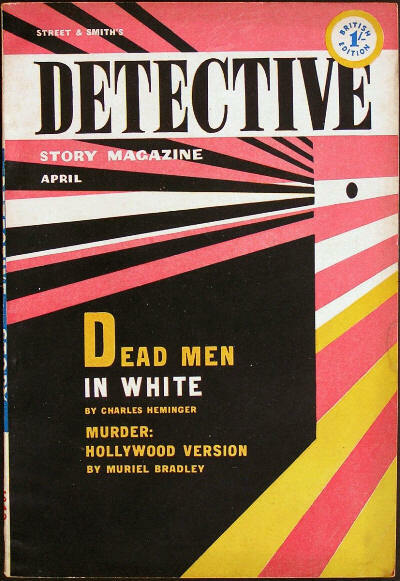 Partial reprint of the June 1948 (US) issue. 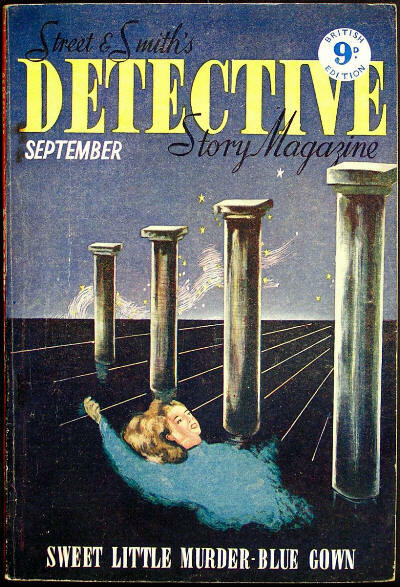 Partial reprint of the September 1948 (US) issue. 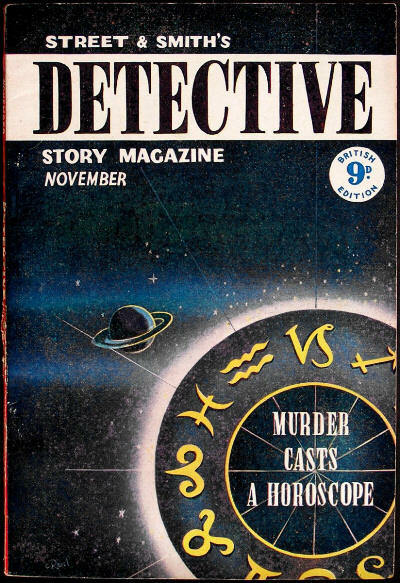 Partial reprint of the November 1947 (US) issue, plus a single story from the September 1948 (US) issue. 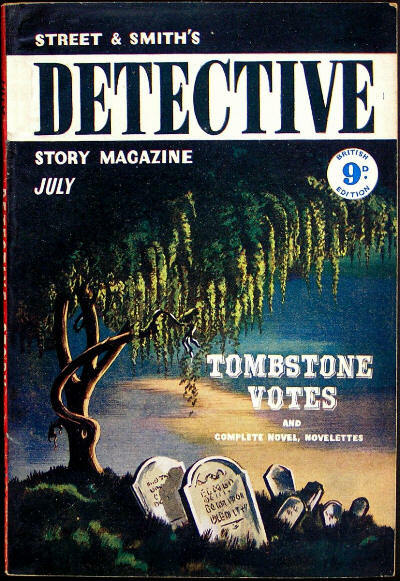 Partial reprint of the July 1948 (US) issue. 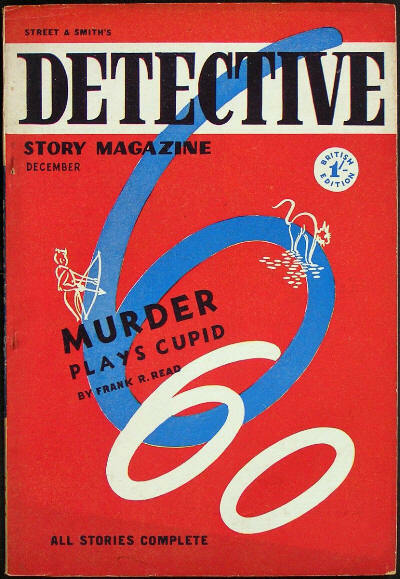 Partial reprint of the December 1947 (US) issue. 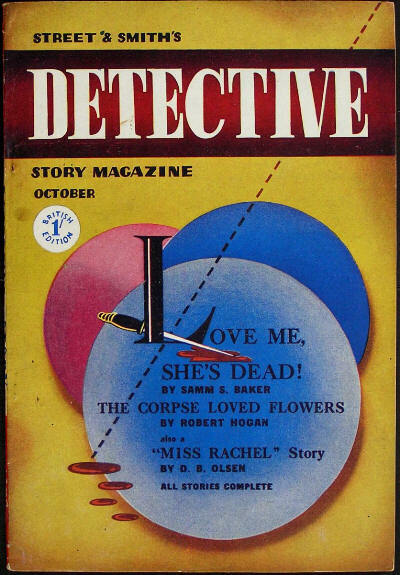 Partial reprint of the September 1947 (US) issue. 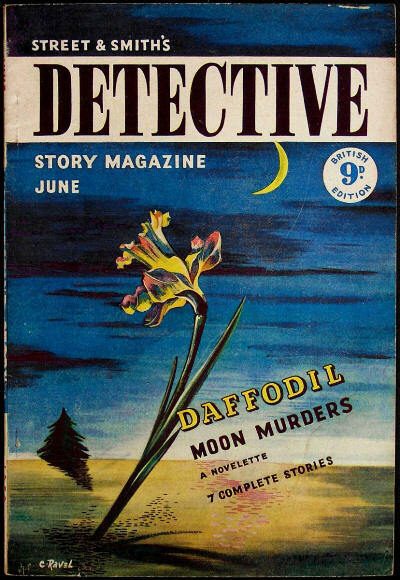 Partial reprint of the July 1947 (US) issue. 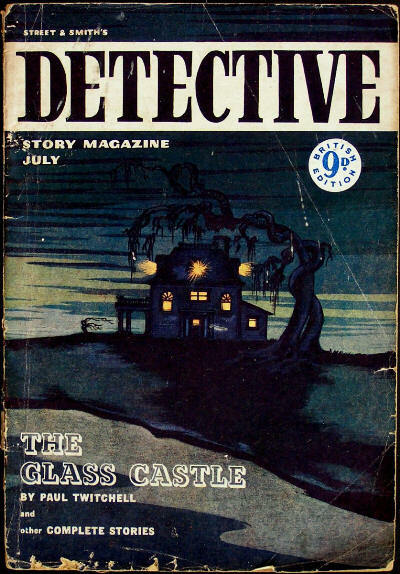 Note that the poem City in the Dark is the same as appeared in the June 1948 issue. 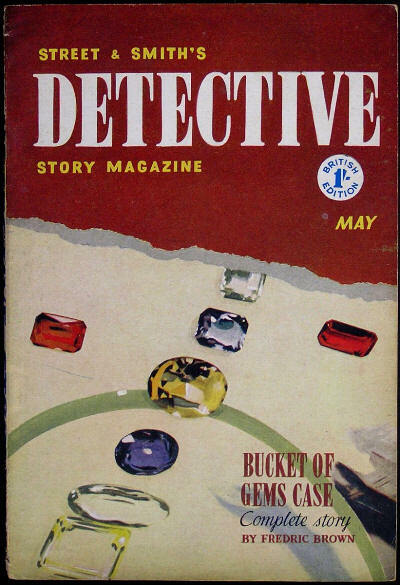 Partial reprint of the June 1947 (US) issue, plus a single story from the March 1948 (US) issue. 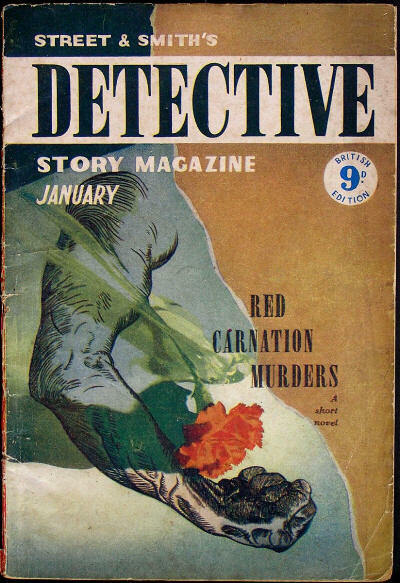 Partial reprint of the December 1946 (US) issue, plus a single story each from the June 1947 and December 1947 (US) issues. 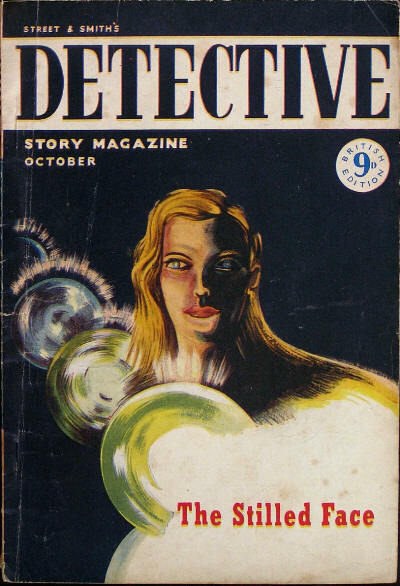 Partial reprint of the October 1946 (US) issue. 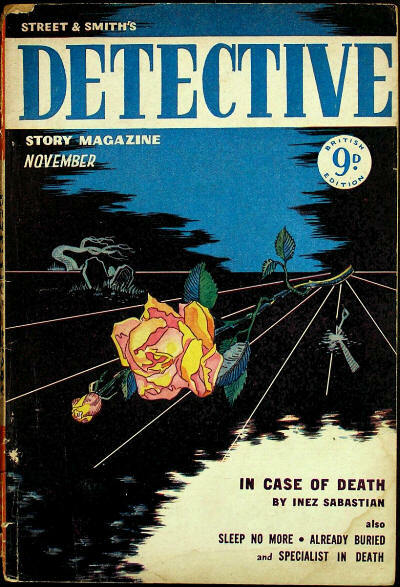 Partial reprint of the October 1945 (US) issue. 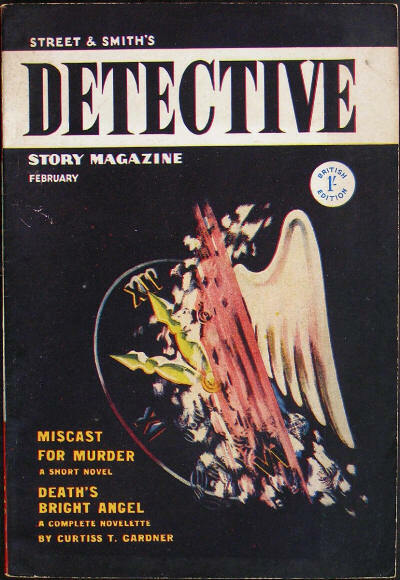 Partial reprint of the February 1947 (US) issue. 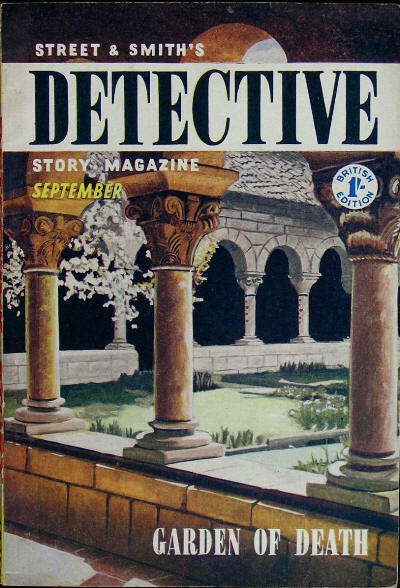 Partial reprint of the August 1944 (US) issue. Partial reprint of the July 1944 (US) issue. 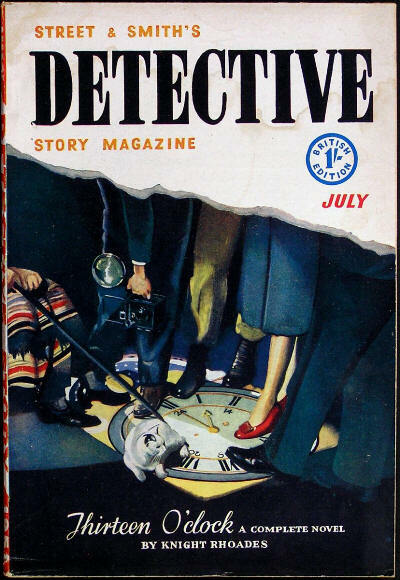 Partial reprint of the July 1946 (US) issue.